9cm Long x 2cm High, high quality moulded glossy acrylic surface, with curved edges and industry standard rear safety pin. 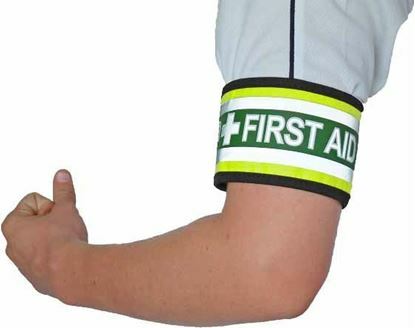 Official first aid badge to identify the first aider in the workplace. Particularly important for schools and other organisations working with children so the person charged with first aid duties can be property identified and trusted. 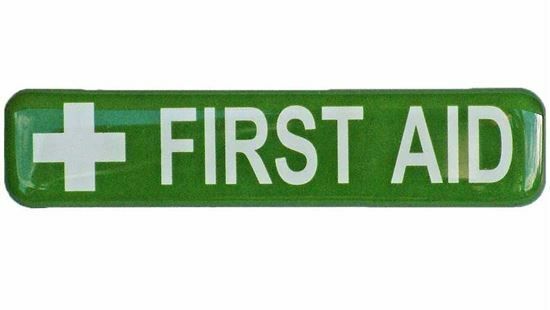 Also complies with Australian Standards for First Aid signage.